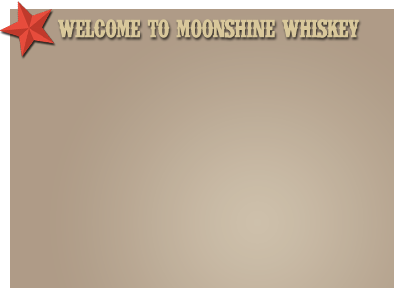 Welcome to The Moonshine Whiskey! 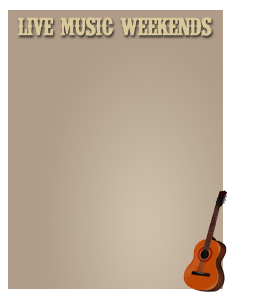 Moonshine Whiskey Saloon & Eatery is the north metro's place to be for great food, cold drinks and more! Located in the heart of East Bethel, MN, this is not the same bar your friends may have told you about. At Moonshine Whiskey, we are committed to bringing you the best drinking and/or dining experience, whether you're eight or eighty! As a new member of the community, we are bringing a positive energy to the area and we invite you in and enjoy our: Double Happy Hour, Week-Long Specials, Live Music and more! 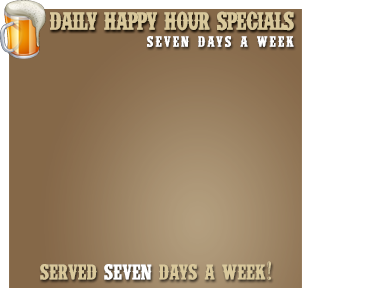 Along with our daily food specials and delicious menu, Moonshine Whiskey offers Happy Hour each day not once, but twice!